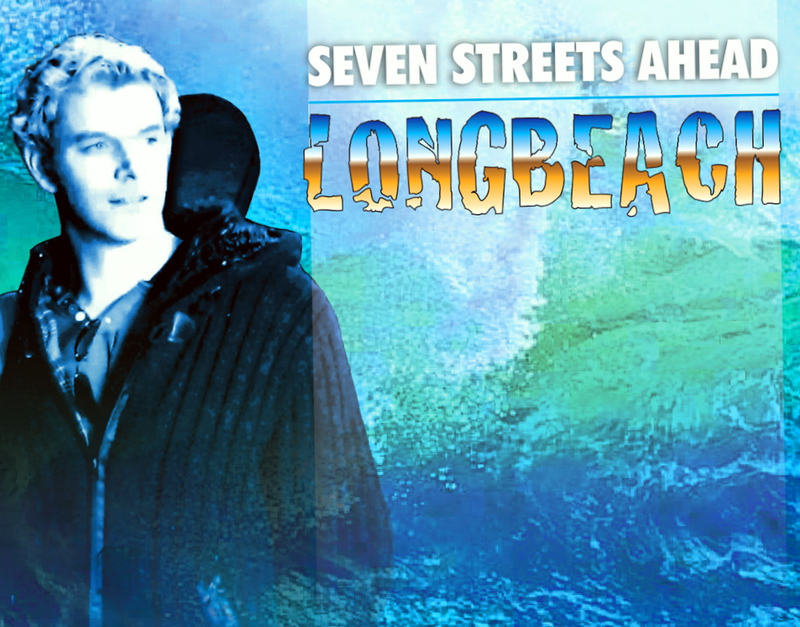 Longbeach - "Seven Streets Ahead" - debut album released 26th Dec 2011. "Taken from the Album, Seven Streets Ahead, Take Me Away is five minutes of glorious indie rock. Rather than merely rehashing the genre, Longbeach add some layered echoed vocal that adds an interesting depth to the single. The lead vocal contains all the essential smokers rasp, which bounces neatly against the offset crystal-clear supporting singing. While... the instrumentation flows along well trodden paths, the band add some high pitches to the chorus, which melds well with the whole mood of the piece. This is a neatly mixed piece of music, which adds some new directions to add significant value, whilst being sufficiently rooted in its natural ground to make perfect sense."